​​Gifted with superpowers she can’t refuse, her life spirals out of control. Em Roberts, your average school principal, knows that something is dreadfully wrong. the world, forces her to face unbelievable danger, and insists she can stop wars. with a touch of romance, then you’ll love the harsh reality and magic of Darlene Jones’s series. 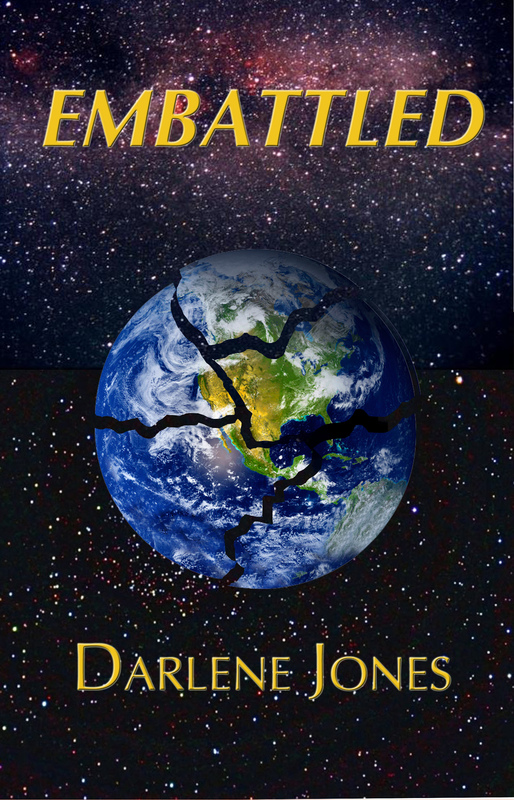 Buy EMBATTLED today to join Em as she “saves” the world. Jasmine Wade, rich man’s eye-candy, trusts in visions she experienced as a child. In them she “traveled” with a woman facing incredible danger and vanquishing evil. Driven by this ideal, Jasmine is determined to change the world—at least her little corner of it. Kidnapped, not for ransom, but to be eliminated, Jasmine must depend on her wits to survive. But where, in this mix, are the aliens who are using her as their tool? Will they be the ones to save Jasmine? And, if not …? relationships woven into a story you won't want to put down. Buy EMPOWERED to enjoy grand adventure as aliens try to “fix” Earth. Controlled by an Alien, Abby must decide if he’s real before she loses her sanity. she doesn’t understand why she believes they are messages from aliens. bearing her signature are showing up in newspapers around the world. The things asked for in the letters are coming true. 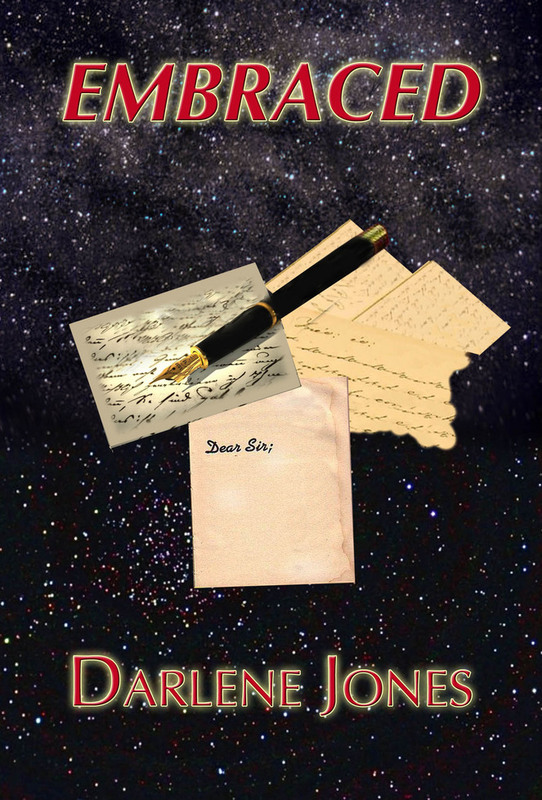 To complicate matters even more, the alien controlling Abby has fallen in love with her. Is this her one chance for true love? 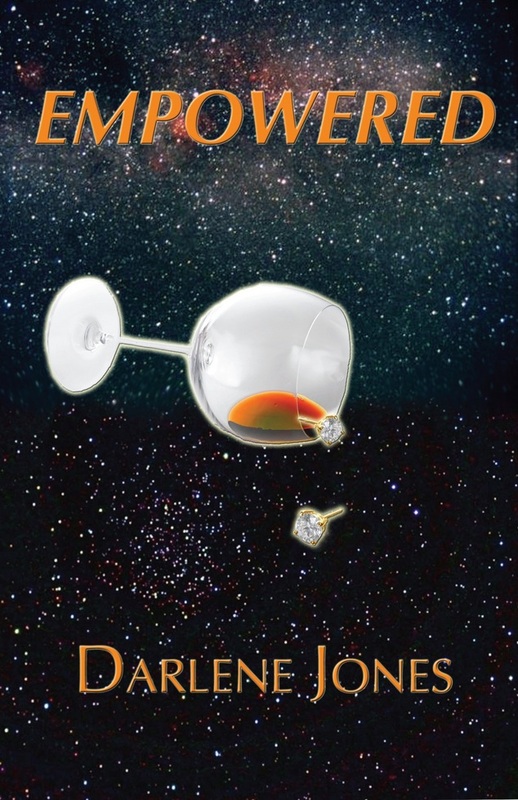 EMBRACED – Book three of the Em and Yves sci-fi series brings the alien down to Earth. Buy EMBRACED to see if Abby survives alien intervention in her life and finds love. School principal, Emily Roberts, can’t shake her attraction to the man following her. sets in when the stalker claims to be an alien who has loved her in other lives. him forever … if she can save him, that is? done to bring these heroines full circle? To answer that question would be a spoiler.